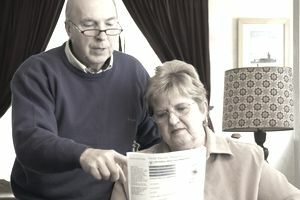 On Social Security's website see the Full Retirement Age page for additional details. For example, someone born 1945 - 1956 would reach their full FRA for survivor's benefit at their age 66 (this is different than the 1943 - 1954 range for retirement benefits in the table above.) See Full Retirement Age for Survivors for additional info on how FRA differs for widows and widowers.